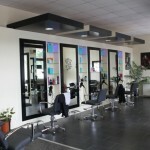 Hairdressing Salon, Hairdressing Salon, Services, Weddings. The Diamond Hair Studio is located in Letterfrack Village which is ideal for wedding parties from Rosleague, Renvyle House, Inagh Lodge and surrounding areas. We are also perfectly situated for our extremely loyal clientele travelling the Renvyle/ Tullycross, Westport/ Leenane and Clifden/Roundstone routes. 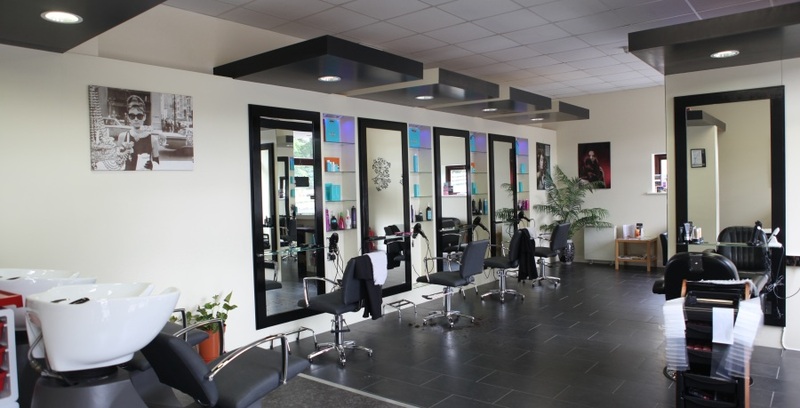 We offer a wide range of hairdressing cuts, styles and treatments in a very friendly, relaxed, spacious environment. On those special occasions we can also offer a make-up artist. We specialize in upstyles for all those memorable occasions, débutante ball or even ladies day at the races. For Weddings we will go where the bride needs us and we can arrange beauticians, to make sure she is perfect for her special day.